Skip a trip to the store and try these products you already have in your home. Coffee body scrub: If you’re someone who loves using body scrubs and also has sensitive skin, ground coffee is a great alternative to store-bought products. Just mix it with coconut oil and rub it on your skin. Not only will you have soft, smooth skin after using it, but you will also smell great. 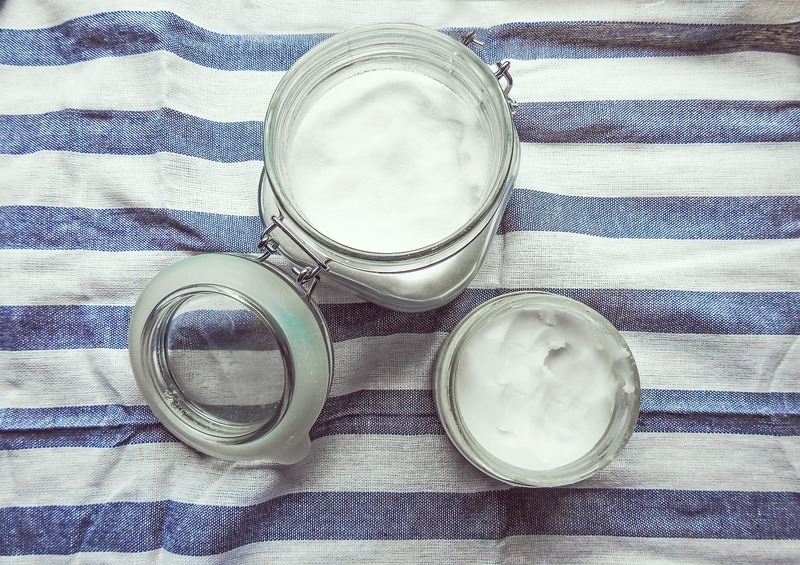 Baking soda shampoo: A lot of the time our hair can be oily or filled with dandruff—and it’s actually due to shampoo build-up. Believe it or not, the solution of just going out and buying a new kind of shampoo isn’t a good one. Instead, try using baking soda as your shampoo for a month. Wash your hair every second or third day. Baking soda’s alkaline properties balances the pH level of the scalp keeping your hair clean and healthy. To make, mix one part of baking soda with three parts water. Coconut oil makeup remover: Coconut oil is a great alternative for a lot of things. But instead of spending your money on makeup wipes, try using coconut oil. Heat it up in the microwave (make sure it is lukewarm and not too hot), dab it onto a piece of cotton and slowly wipe off your eye makeup. Not only does it get rid of your makeup and dirt, but it also helps keep your eyelashes long and healthy—and also helps them grow. While you’re at it, you can add a little bit to your eyebrows if you want them to grow out faster. Aspirin zit healer: Sometimes, despite taking good care of our face, we still get annoying red zits. Unfortunately, it comes at the most inconvenient times, like before important business meetings or before a date. One of the best ways to rid a pimple’s redness is an aspirin pill. Get one pill and place it in a small bowl, add a little bit of water and wait for it to dissolve. You should end up with a consistency close to a paste. Then, dab the formula onto the pimple, leave it on for a few hours and rinse.